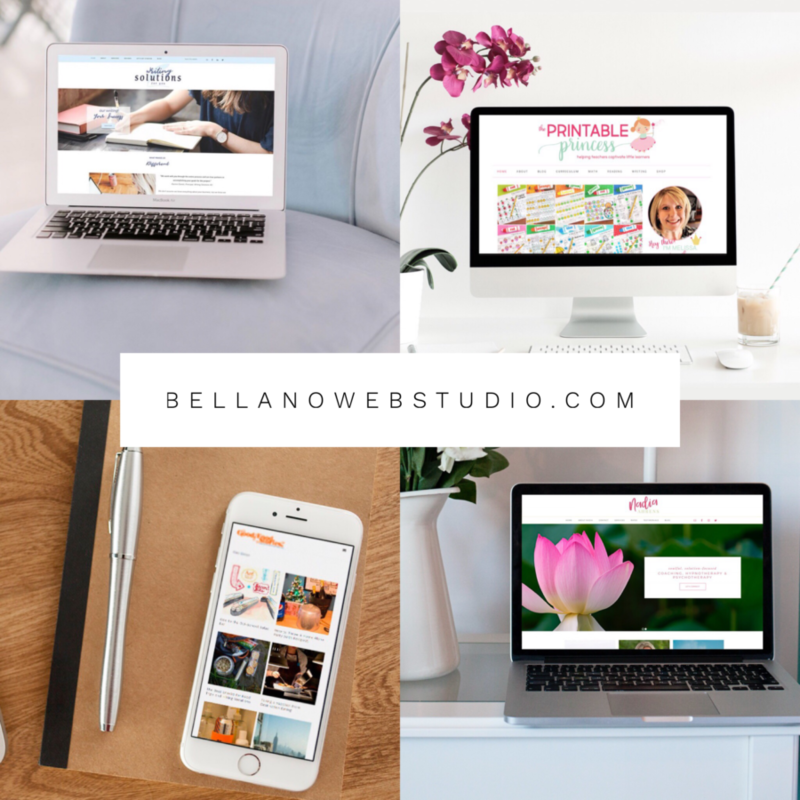 The Complete Professional Solution is for creative entrepreneurs, bloggers, and small businesses and who are ready to level up their business. You want more assistance with content organization and you would prefer to provide your content rather than add it yourself. You want or need special features or additional templates. Most of all you want a professional to oversee the entire design and development process so you can focus on your creative genius and your business. You don’t have time to DIY and you need someone to handle all the details and manage the entire process. You need Bellano Web Studio to be your partner and to collaborate with you. You need a designer/developer you can trust to have your back and make sure everything goes smoothly during development, through your launch, and after your site is live. 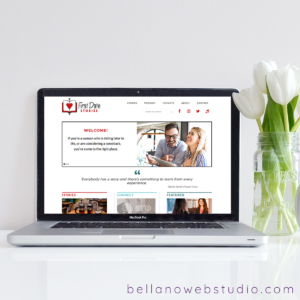 The Complete Professional Solution is perfect for start-up businesses, bloggers who are ready to turn their passion into a business, and creative entrepreneurs. SCHEDULING: Projects are scheduled with a 30-45 day or less timeline. A 50% deposit is due to schedule and the remaining 50% is due before launch OR 45 days from your start date (whichever comes first).